download and install Google Services Framework, pay attention to the version of android. For me, I need to download the apk whose vesion is 4.4.4, rather than the apk in the reference web page. 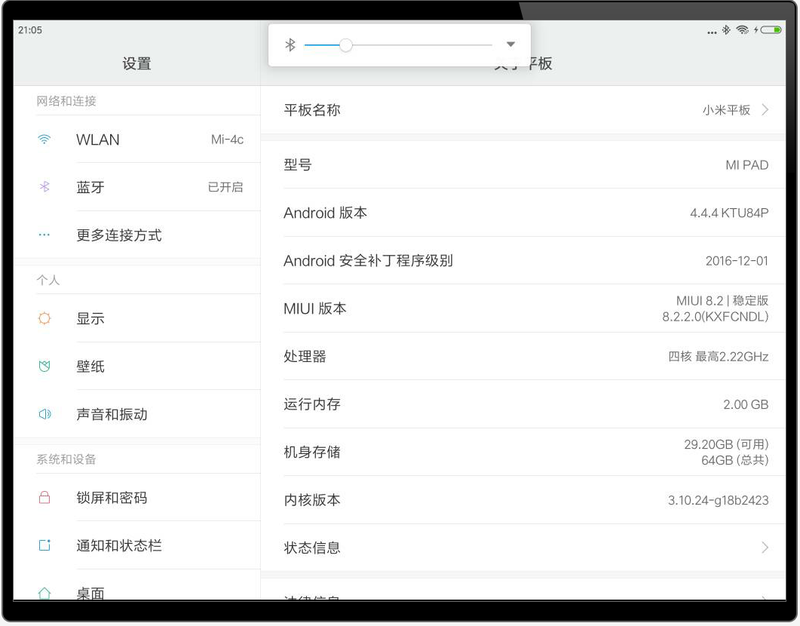 download and install Google Play services, it is necessary to differ the CPU Architecture no matter what the version it is. download and install Google Play Store, you can pick the latest version and do not worry about the version or CPU Architecture. After you’ve installed these four APK’s, then go to settings -> autostart -> add autostart apps and “allow” these 4 installed apps (exactly only the 2 services is also sufficient). After that restart your tablet and start Play Store and enjoy! dont be scared by the cm, which is another one. and the destdock is too bad. cannot work. Installing Google Apps for Android 7.0 Nougat Without Root!